Not too long ago I was working through a pantry challenge, trying to use up what I already had in the kitchen to help us get ahead for the school year. We made all kinds of things – mini Italian meatballs, peanut butter and chocolate chip muffins, banana bread muffins and even a couple batches of sheet pan pancakes. But in the midst of this batch cooking session, I started to run out of a key ingredient: eggs! Fortunately, I was able to make flax eggs instead using ground flaxseed! 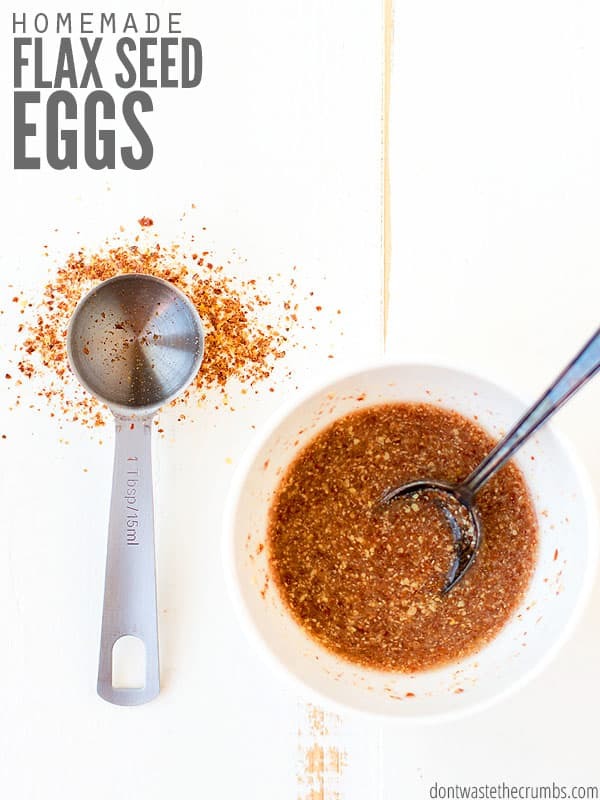 So really, anytime you make flax egg in lieu of traditional eggs, you’re not just making a boring substitution – you’re actually boosting the nutrition of whatever you’re making! You might think that your options with using flax egg are limited because of the dry/wet issue in baking, but I’ve found that the opposite is true! The question then isn’t really when you CAN use flax eggs, it becomes when you CAN’T. For example, you can’t use flax egg to make scrambled eggs, or meringue. You also can’t use flax eggs in cakes because they won’t add air that eggs will do, and you typically want a light a fluffy cake, right? Flax egg also won’t work in a dough-type of bread that calls for eggs like choux pastry or popovers. Stick to regular eggs for those. Finally, flax egg won’t work in recipes that use a lot of eggs. It’s a great substitute for those that need just 1-2 eggs, but a good rule of thumb is to use regular eggs recipes that call for 3 or more. Personally though, I don’t make pastries or cakes that often, so I’m fine using regular eggs for those and thinking about using flax egg for all the other baking I do because believe it or not, flax egg is CHEAPER than regular eggs! 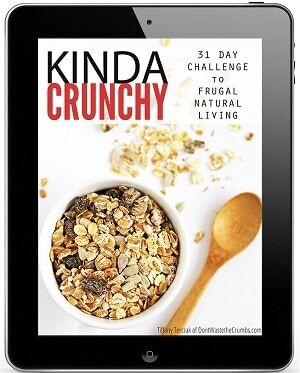 I’ve seen 48 oz bags of resealable organic ground flax seed at Costco for just $6.79. You only need one tablespoon to make one flax egg, which comes out to just 2¢ per tablespoon. One dozen of organic brown eggs at Trader Joe’s cost $2.99, making one egg 24¢. 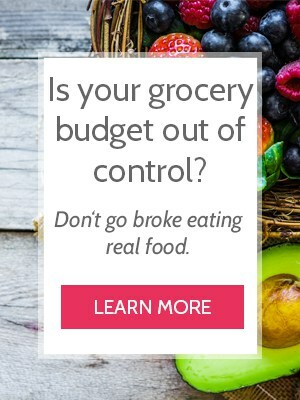 That means choosing to bake with flax egg instead of traditional eggs can save you money big time! In fact, the only time it would be smarter money-wise to use regular eggs is if you can get them for less than 24¢ per dozen. In that case, buy them all and bake until you drop! Whole flaxseed has a protective outer coating that naturally contains oils. It’s best to buy whole flax seeds whenever you can, simply because their shelf life is longer than the pre-ground flax seed meal. 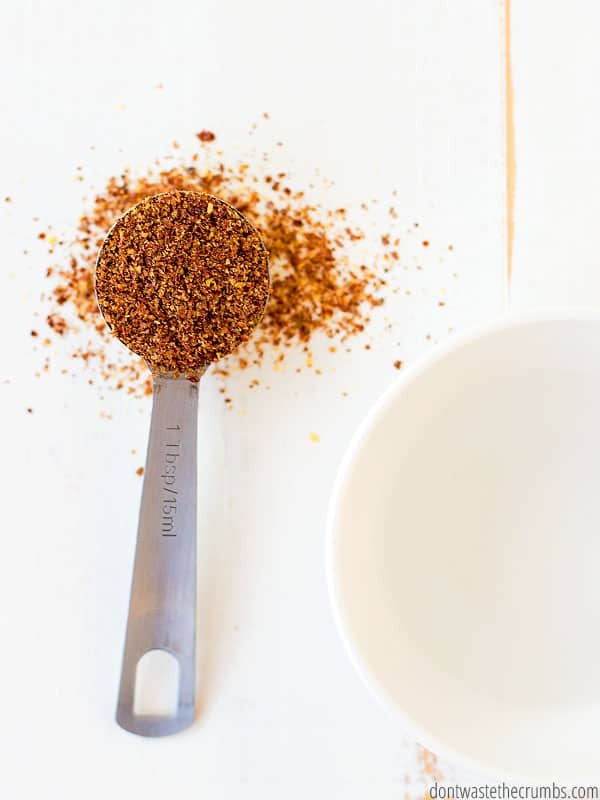 You can grind whole flaxseed with an inexpensive coffee grinder like this one. I use my Blendtec because, well, I have one! Whether you choose whole flaxseed or ground flaxseed though, it’s best to store them in the fridge or the freezer. Those naturally occurring oils can go rancid, and you certainly don’t want to eat rancid oil OR risk imparting a negative flavor in your baked goods. One flax egg is the equivalent of one large egg. 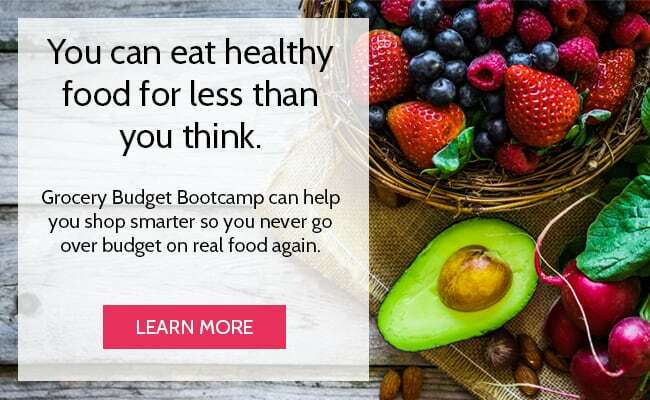 You can make more than one flax egg at a time if that’s what your recipe calls for. 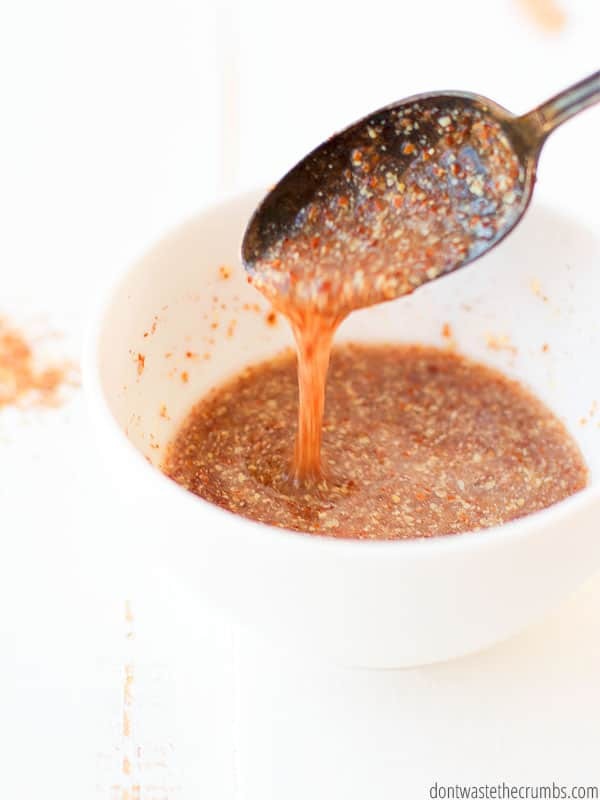 Anytime you use flax egg instead of regular egg, make the flax egg FIRST – before you do anything else – so it has enough time to gel without disrupting your baking plans. You can freeze flax eggs! This is great for prepping at the start of the week. Simply make your flax egg and then pour into an ice cube tray. Most ice cube trays hold 2 tablespoons, so you’ll either want to split one flax egg into two cubes (and then remembering to thaw two cubes when you bake) or get a larger ice cube tray like this one which holds 6 ½ tablespoons in each cube. If you’re in a rush, use hot water to make the chia gel faster. Both golden and brown flaxseeds work just as well. 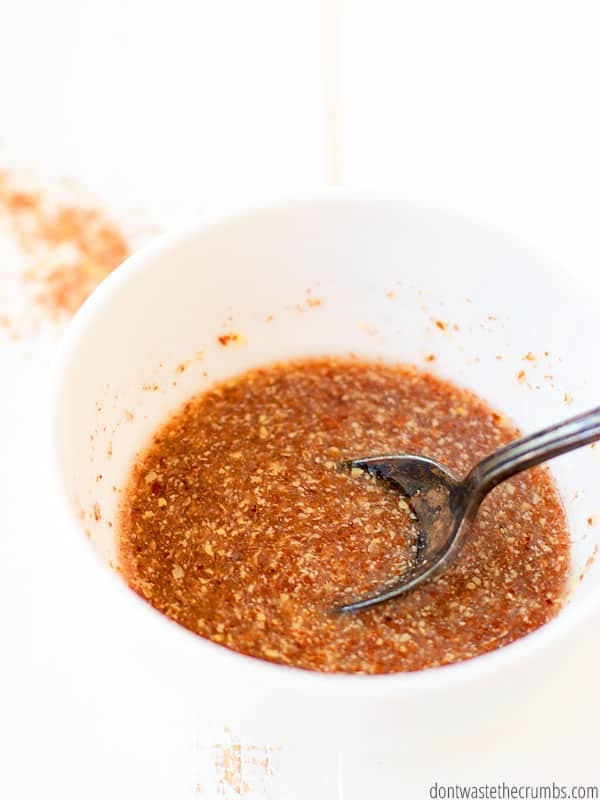 Combine flaxseed and water together in a small dish and stir together well. Let the mixture sit at room temperature for 5-10 minutes, or until it becomes a sticky, stretchy, gelatinous mixture. 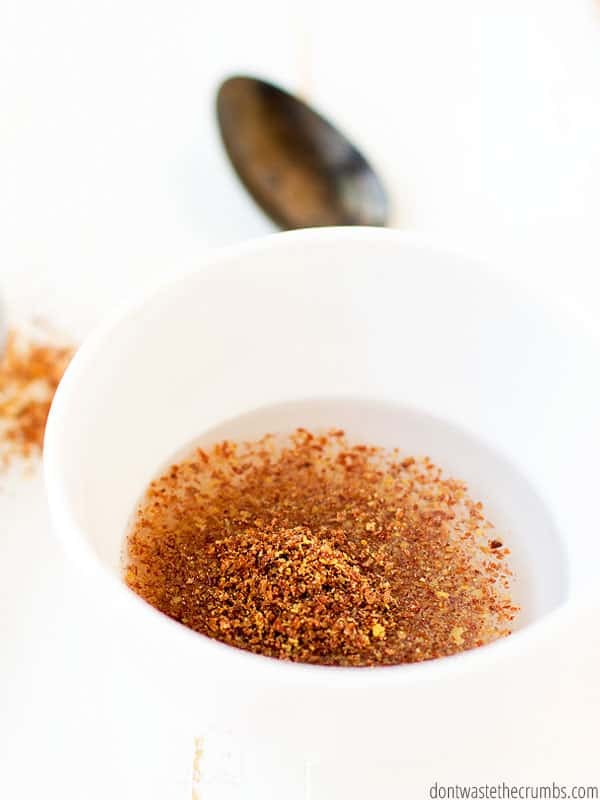 *Boiling water will help the flaxseed turn into a gel-like substance faster. Do you bake with flax egg? 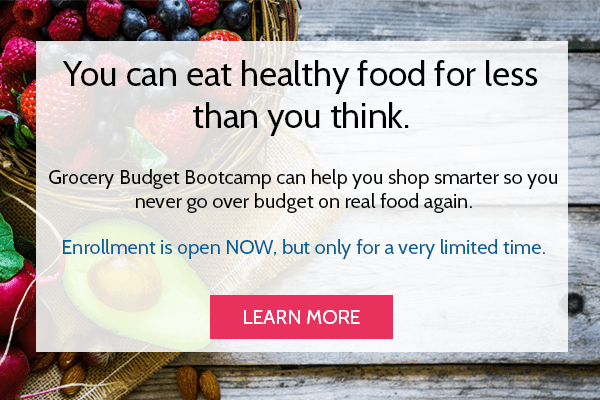 Have you ever considered substituting flax egg for real eggs because of the cost? I’d love to hear your thoughts in the comments! 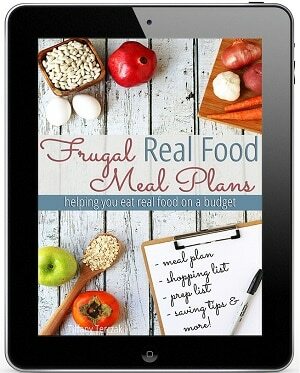 Thanks for pointing out flax eggs are cheaper! I hadn’t thought about that. You CAN make meringue out of aquafaba (the water leftover from cooking beans.) I made meringue cookies from aquafaba recently and no one could tell. They tasted exactly like those made from egg whites. I am attempting aioli from aquafaba this week as well. I am not sure about pastry, but it does allegedly work in mousse and other such things. Hi Tarynkay! I’ve cool things about aquafaba, but I’m really on the fence… I rinse canned beans 3x in order to eliminate as much of the enzymes that cause gas, so to intentionally eat the liquid that they come in?! I don’t know if I can do it! I have substituted flax in brownies, pancakes, and cookies. Each time they come out doughy. I bake until the cookie bottoms are medium brown when I normally get them out when they are light brown. The pancakes are definitely cooked on the griddle until they are browned and the brownies were baked for longer than normal and they had a crust on the outside edge. I am gluten free so all of the items I am making have gluten free flour in them. Could that be the reason? I have no problems when I use Ener-G Egg Replacer. Thanks. Flax eggs are awesome! I didn’t realize they could be frozen…that’s a great tip!! Also, if you want a great egg-free cake, try out a crazy/wacky cake recipe if you haven’t already. This is so interesting and informative! 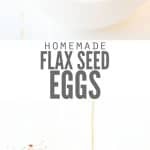 I had no idea you could use flax for an egg! I want to try this ASAP! Thank you! Yes! I am intolerant to flaxseed (& eggs), so I have used ground chia seeds like this. Revolutionary! 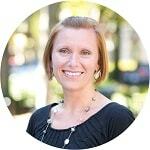 Looking forward to coming back to your blog as we share similar eating needs. Keep sharing – thank you!